Do you recognize these characters? They are all a part of Education.com's new collection of games for early readers, Brainzy! 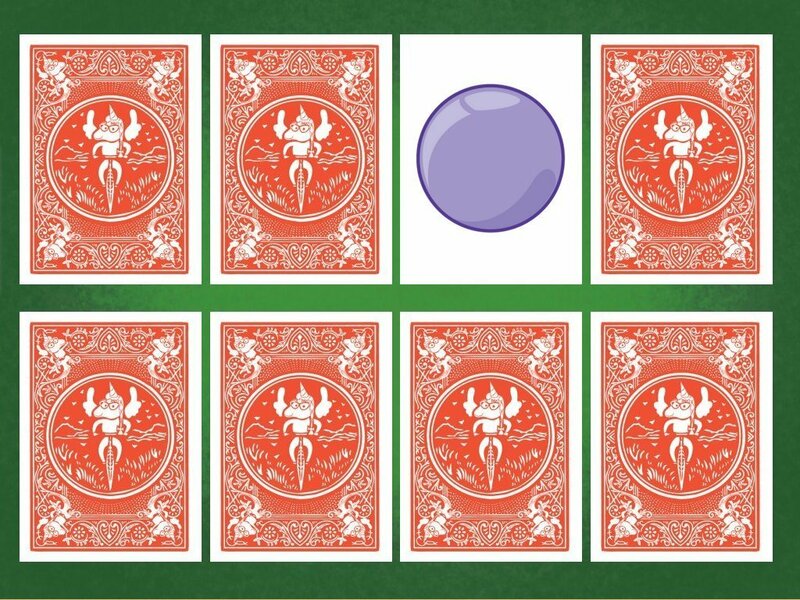 In this match up game, kids match each character to its shadow shape. 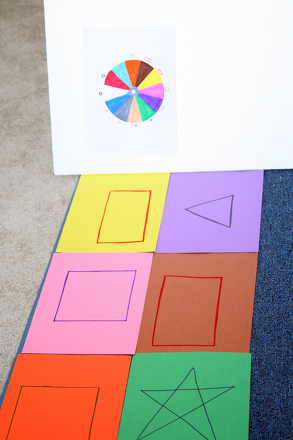 This is a great introduction to math, shapes and deductive reasoning. Learn more about Brainzy games for early readers, and don't miss our launch at the end of the month! 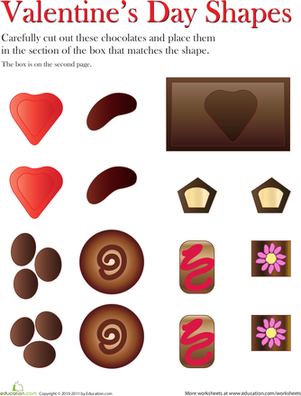 Can your first grader cut out and match each chocolate confection to its empty spot in the box? 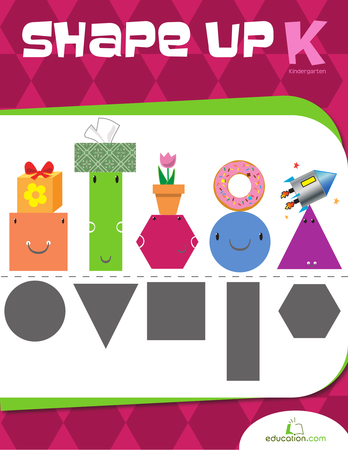 Can your kid match these basic shapes to their real-world counterparts? It's a great way to boost her shape recognition skills. 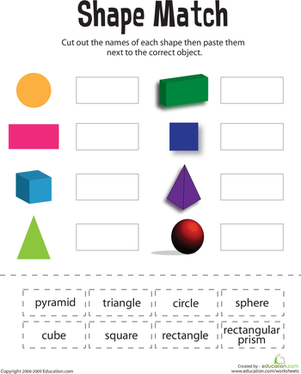 To get a better handle on 3-D shapes, ask your kid to match them up to real world objects. 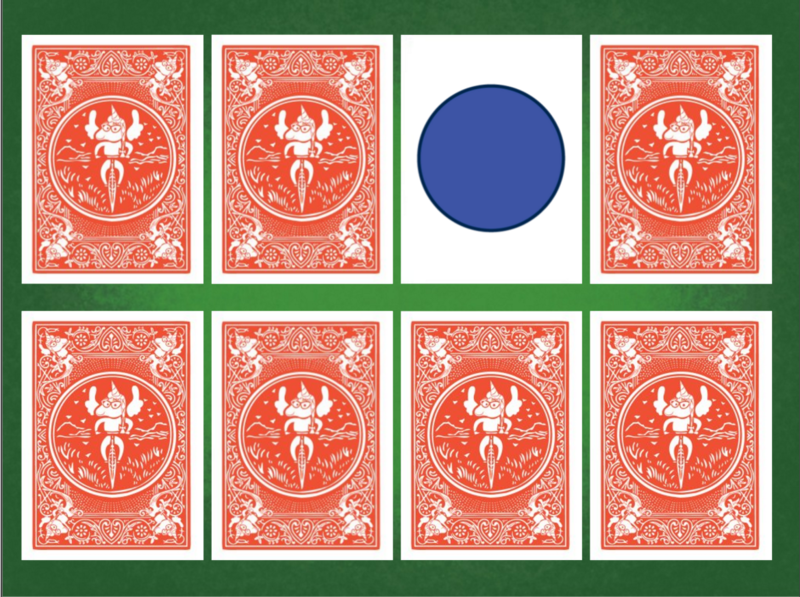 Match up the patterns that most closely resemble each other.